Calhei de passear pelo site do AMRC e reparei que os americas tem 53 Predators lá encostados! O que é normal visto que só usam o MQ-9 Reaper agora. Será que não vendiam aquilo ao desbarato via FMS!? É preciso é arranjar algo mais barato pra disparar que Hellfires! 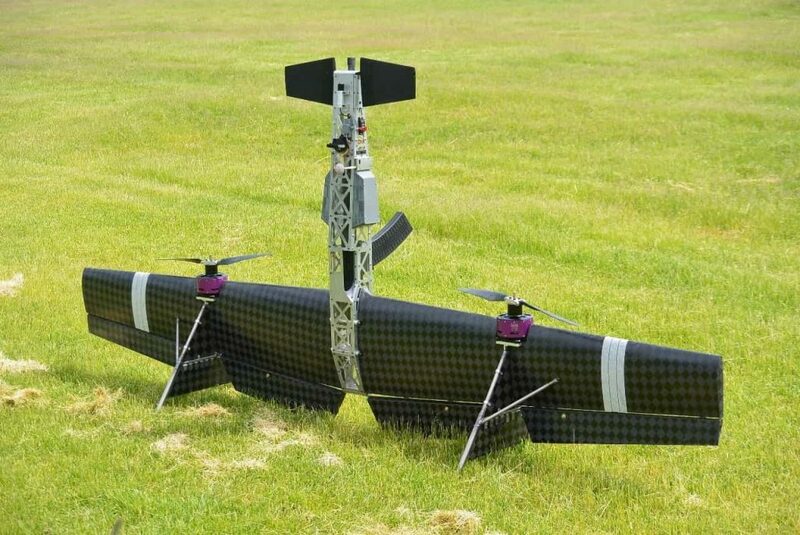 Just a week after Boeing unveiled their export-centric 'loyal wingman' combat drone concept, the Air Force Research Lab has announced that their own similar endeavor, dubbed the XQ-58A Valkyrie, has made its first flight. It also posted the very first image of the aircraft that has been developed under a veil of secrecy over the last two and half years. Morteiros remotos via aerea! Isso é que é uma encomenda! RUSSIAN designs for a killer attack drone with an assault rifle strapped to it have surfaced online. Russian social media released a video on Monday showing a flying drone that features a rifle reminiscent of Kalashnikov AK-47. Video footage of new combat-capable unmanned aerial vehicle with a rifle emerged in late March after Russian arms maker Almaz-Antey filed a patent in February 2018 on what looks like a literal flying AK-47 drone. The Pentagon has shrouded the extent of the problem and kept details of most of the crashes a secret. The Post’s year-long investigation, however, raises questions about drone safety, identifying 418 major crashes involving U.S. military drones between September 2001 and the end of 2013. According to Air Force safety statistics, the drone crash total is almost equivalent to the number of crashes involving Air Force fighter jets and attack planes over the same period. The drones, however, flew far fewer hours and missions, according to the statistics. The research found that 194 of the drone crashes were defined by the military as “Class A accidents” that destroyed the aircraft or caused $2 million of damage. Just over half of those accidents took place in Iraq and Afghanistan, while almost a quarter occurred in the U.S. Some 224 drones crashed in “Class B accidents”, according to the Washington Post report, each costing between $500,000 and $2 million. There were no fatalities in the 418 crashes surveyed. Drone safety challenges identified by the investigation include limited ability to detect and avoid trouble, pilot error, persistent mechanical defects and unreliable communications links. 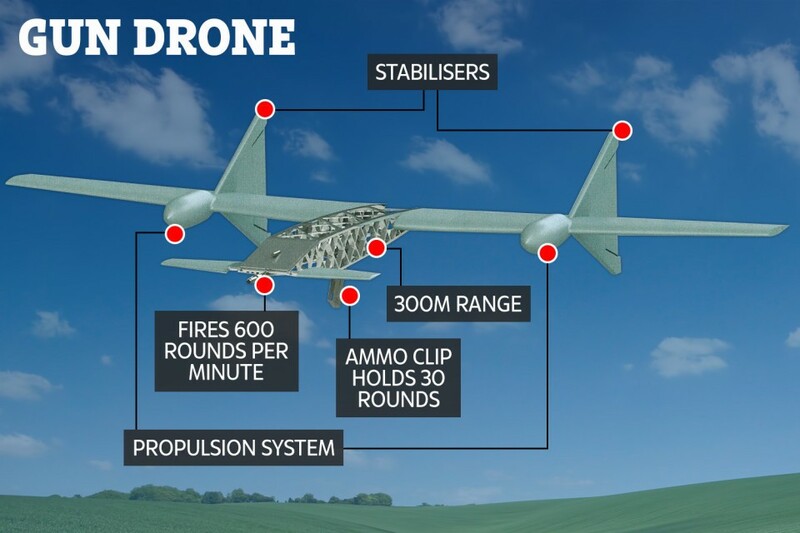 The report has revealed the Reaper drone has been hit with an unprecedented number of technical problems, causing the 2.5-tonne craft to fall from the sky. Electrical faults have beset the craft, causing 20 large Air Force drones to be destroyed or sustain at least $2 million in damage in accidents last year, the worst annual toll ever, it claims. Ten Reapers, each costing an estimated $14m, were badly damaged or destroyed in 2015, at least twice as many as in any previous year, according to Air Force safety data. ‘Military drones have slammed into homes, farms, runways, highways, waterways and, in one case, an Air Force C-130 Hercules transport plane in midair,’ it says. 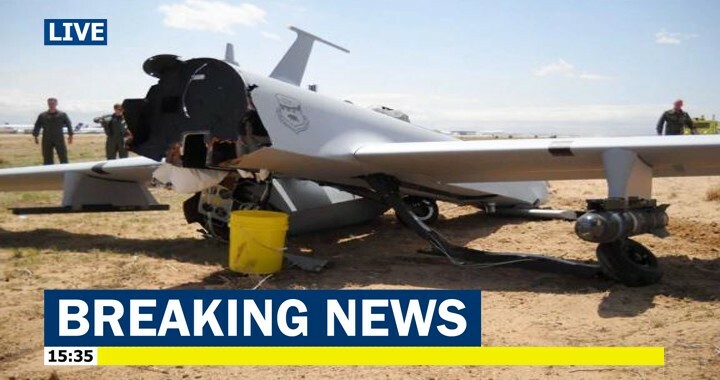 The documents reveal a $3.8 million Predator carrying a Hellfire missile crashed near Kandahar in January 2010 because the pilot did not realize she had been flying the aircraft upside-down. Another armed Predator crashed nearby after the pilot did not notice he had squeezed the wrong red button on his joystick, putting the plane into a spin, the Post says. While most of the malfunctioning aircraft have perished in combat zones, dozens have been destroyed in the United States during test and training flights that have gone awry. In April, a 375-pound Army drone crashed next to an elementary-school playground in Pennsylvania, just a few minutes after students went home for the day.